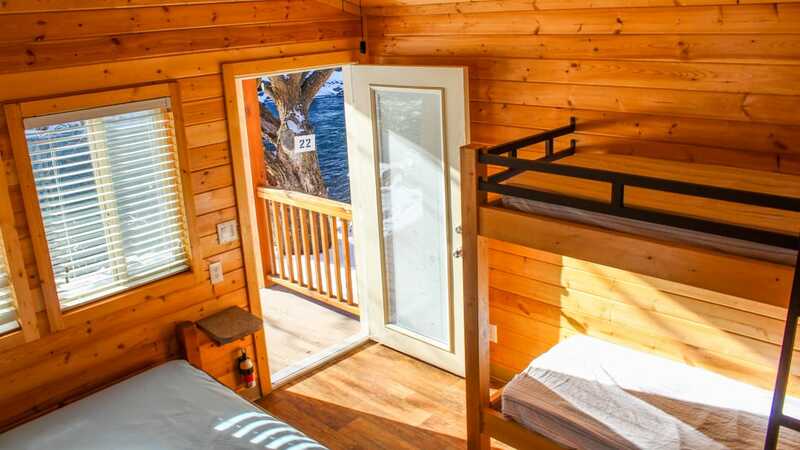 Camp in a cabin right on the Colorado River! 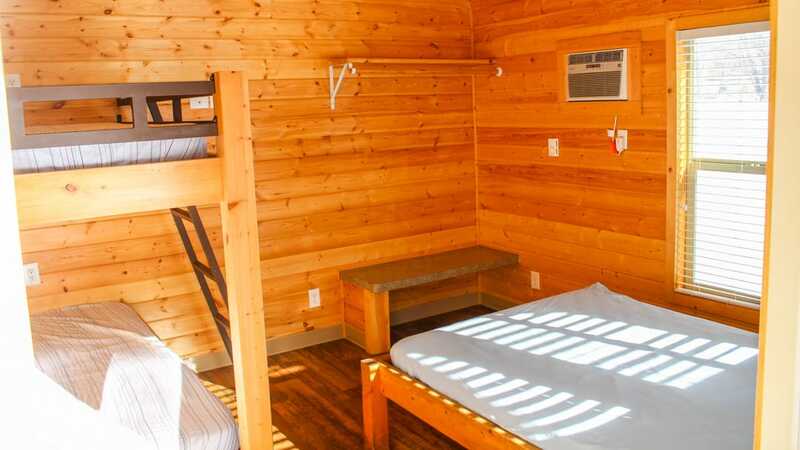 These cabins offer you the security of a cabin yet with the feeling of still “roughing it”. Camping at its best! 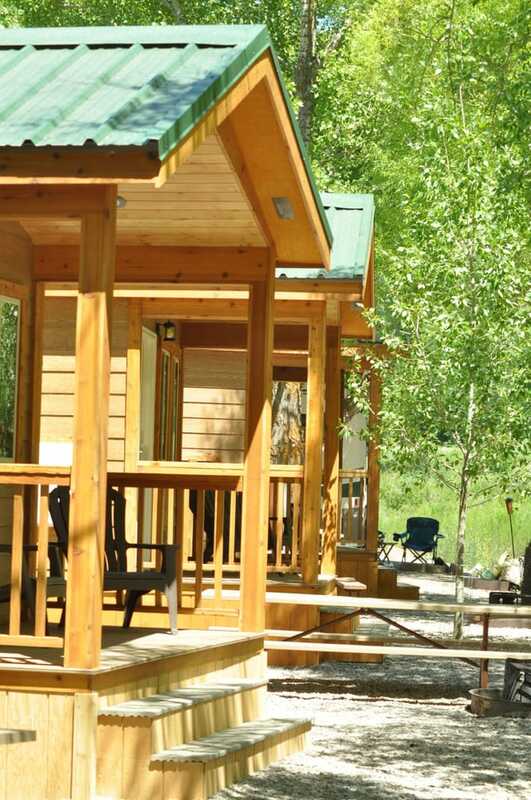 Enjoy camping in these cozy log cabins right on the Colorado River surrounded by spectacular views! Our Riverfront Camper Cabins are the best spots to camp right on the Colorado River. You’ll have the security of a real cabin with the sheer delight of being right on the riverbank. Step outside onto your private covered porch, complete with lounging chairs, where you can enjoy your awesome surroundings. Riverfront camping at its best! These rustic log cabins offer the ideal experience in an unreal location! Accommodates up to a maximum of 4 guests with a double bed and twin bunk beds. Don’t forget to bring your own bed linens or sleeping bags and pillows, after all, you are camping! Sorry, pets are not allowed in these cabins.